Uruguay became the first country in the world to legalize recreational cannabis in 2013. 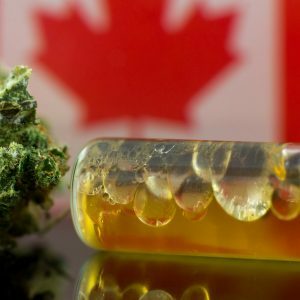 But it wasn’t until July 2017 that cannabis products officially went on sale to the public. In the US, when state voter referendums first began legalizing cannabis, most territories moved quickly to create legal and regulatory structures to get their cannabis industry up and running as soon as possible. But the approach was different in Uruguay: The introduction of recreational marijuana was meticulously planned with little left to chance, and rollout was delayed until the government was convinced it had developed a system that it could effectively manage and control. Subsequent experience has revealed limits to that approach. Uruguay’s system is rational and set up to be flexible, but it is struggling to gain a footing. The system is plagued by discontinuities between supply and demand, a lack of incentives for retailers, and possibly by mistrust from those who are accustomed to buying on the black market and haven’t been convinced they should change. Uruguay never criminalized the possession of cannabis, but in 1974, when the country was still run by a military dictatorship, an amendment to the law then in place allowed for consumption, while penalizing possession for purposes other than consumption. 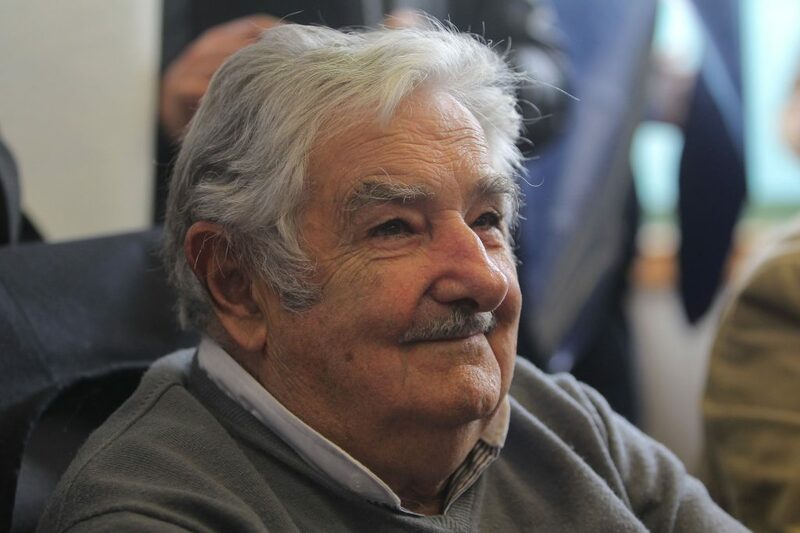 Nevertheless, when Uruguayan President José “Pepe” Mujica first proposed full legalization of cannabis, opinion polls revealed broad disapproval across Uruguayan society, with more than 60 percent of the public opposing the idea. But socialist firebrand Mujica was willing to put his popularity at risk to push for legalization. In addition to satisfying his left-libertarian impulses, his other goal was to stem the tide of crime and violence associated with the illegal drug trade in the South American nation. By bringing the production, sale and consumption of cannabis out into the open, Mujica believed Uruguayans could be steered away from illicit dealers and harder drugs — especially a pernicious cocaine derivative popular in Uruguay called pasta base, which is highly addictive and produces similar side effects to crack. Aware of the radical nature of this action and sensitive to the skepticism that still existed among the country’s citizenry, the Mujica administration and its supporters in Congress were determined to proceed with caution. 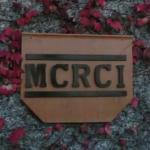 The government created a regulatory agency called the Institute for the Regulation and Control of Cannabis (IRCCA) to supervise the legalization process and set the rules for cannabis growers, producers, retailers and consumers. Uruguay’s former President José Mujica fought for the legalization of cannabis, with a goal of stemming crime associated with the illegal drug trade. The American approach to legalization has reflected the predominance of free-market ideology in this country, for better or worse, depending on your perspective. 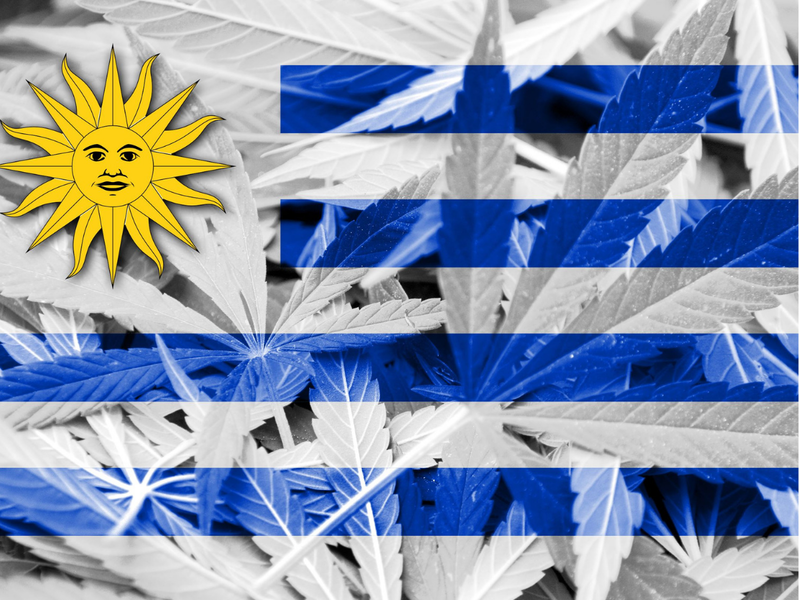 In contrast, and more in line with socialist principles, Uruguay has chosen to adopt a state-centered model that leaves little room for spontaneous entrepreneurship and no area of the cannabis industry immune from the scrutiny of regulators. Purchase it directly from licensed pharmacies. Join a licensed cannabis club of 15–45 members. 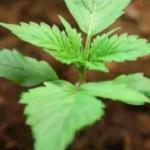 Grow up to six flowering cannabis plants at home for personal use. Regardless of the preferred method, an individual must first register with the government before gaining access to legalized cannabis, and they must select one of these three options as their exclusive source of supply. Uruguayan citizens and permanent residents over the age of 18 are eligible to register to purchase and/or consume cannabis. Each adult who opts to join a licensed cannabis club will have legal permission to consume up to 480 grams of cannabis in a single year, and cannabis purchases are limited to 40 grams per month if bought from a licensed pharmacy. The pharmacies keep detailed records of each customer’s purchases, while home growers and cannabis club sponsors are subject to spot inspections and could be fined significantly if caught growing more plants than are allowed under the law (clubs can grow up to six plants on-site for each member). Cannabis that’s available through the pharmacies is sold exclusively in five-gram packets at a fixed price of $1.40 per gram. Prices are set based on the current rate for black-market marijuana, on the assumption that most consumers will choose to abide by the law if doing so won’t cost them more money. Available options are limited to one pure indica strain, a pure sativa strain and two indica/sativa hybrids, none of which carry brand labels and none of which can be advertised in any media outlet or in storefront displays. Edible cannabis items cannot be sold by retailers at the present time, although authorities anticipate an increase in the variety of cannabis products allowed once the system is more established. There are only two companies currently licensed to grow and harvest cannabis on a commercial scale: Simbiosys and the International Cannabis Corporation. Each company has its own 24,000-acre greenhouse facility, where cultivation is yearlong but limited by predetermined production quotas set by the IRCCA. Commercially grown cannabis must limit THC concentrations according to government edicts, and so far, the IRCCA has not approved a product with THC levels higher than 9 percent (although home growers and cannabis clubs can produce crops with up to 15 percent THC under current regulations). As of now, tourists and other foreign nationals are not allowed to purchase cannabis products in the country. Uruguayan officials have been reluctant to approve the sale of cannabis to visitors, fearing the impact that “cannabis tourism” could have on existing tourism and on the country’s international reputation. The detailed nature of the cannabis regulatory system in Uruguay explains why it took 43 months to move from presidential approval to actual retail sales. By imposing a strict regulatory regime on its fledgling cannabis industry, the Uruguayan government has sought to minimize the capacity of legalization to transform its society at a rapid and unpredictable pace. These views and goals are shared by Uruguay’s current President Tabaré Vázquez, a former physician who has made it clear he is not particularly enamored with legalization, despite his promises to respect the law and continue improving the system. Unfortunately, marijuana producers and retailers in Uruguay have encountered similar difficulties with financial services and banks as their United States counterparts. International law prohibits financial institutions from accepting funds traceable to illicit narcotics-related activities, and banking laws in the US are even more stringent on this issue, thanks to anti-narcotic stipulations included in the 2001 Patriot Act. Interbank connections between Uruguay and the US are extensive, and after Bank of America and Citibank both said they would sever relationships with Uruguayan financial institutions connected to the cannabis trade, banks in the South American nation announced they would not accept deposits from cannabis retailers, forcing pharmacies to adopt the same cash-only policy that has caused so many headaches and so much inconvenience for US retailers. Because of the burdens involved in dealing only in cash, and also in part because of cost controls that keep profit margins low, very few pharmacies in Uruguay — only 17 out of 1,000 so far — have chosen to offer cannabis products to their customers. Eleven of the country’s 19 departments have no pharmacies that sell cannabis, meaning those who’ve registered to make purchases in those areas must travel significant distances to obtain supplies. Further complicating the issue, the government badly overestimated the number of pharmacies that would choose to sell cannabis, and at present, the supply allotments for those who are offering these products has been far less than adequate. And under the “when it rains, it pours” category, the first crop of cannabis produced by Simbiosys failed its quality control tests and was not distributed to the pharmacies, which further tightened the supply crunch in the first few months of legalization. The Uruguayan government has plans to eventually open alternative dispensaries that would deal exclusively in cash and would sell only cannabis. These will be government run or privately owned, depending on the availability of investors. But for now, pharmacies are being asked to carry the load — which is heavy, as nearly 30,000 people have signed up to get their cannabis from these establishments (more than twice the number who’ve joined clubs or registered as home growers). Long lines are the norm at most pharmacies, and if supply problems are not addressed, many consumers may choose to return to the black market. Central planning of economic activity is not as inefficient or ineffective as free-market ideologues like to claim — especially in democracies where feedback is accepted, mistakes can be acknowledged, and changes can be made based on the wishes of the people. The system that’s been implemented to control the cannabis industry in Uruguay is due for some adjustments in the near future, and those reforms will likely include the addition of some free-market-style innovations, which may be necessary to keep up with real-world developments. Loosening restrictions on where, when and how much cannabis can be purchased is the first and most obvious area where reform would be welcome. Encouraging greater product diversity is another idea; this will likely be necessary to prevent consumer dissatisfaction that could undermine the viability of the existing system. If they’re permitted to stock diverse products that appeal to a wider range of customers, more retailers are likely to get involved in the industry, and that will eliminate the inconvenience and dissatisfaction associated with long lines and long drives to find supplies. Tourism is another area in which reform will likely be necessary. In the grand scheme, the government’s decision to not encourage cannabis-centered tourism is understandable: Uruguay’s competitive advantage would be based on getting there first, and as other nations legalize cannabis — as they undoubtedly will in the years ahead — that edge would dissipate and the number of tourists coming to Uruguay primarily for cannabis would likely plummet. Consequently, it makes sense for Uruguay to prioritize its traditional tourist trade, since the country’s cultural and natural resources will retain their unique qualities in perpetuity. But to some extent the genie is already out of the bottle. Since recreational cannabis became available, in 2017 alone there was a 20 percent spike in Uruguay’s tourist traffic, apparently motivated by the availability of legally sanctioned cannabis products — which will inevitably find their way into general circulation, regardless of any strategies the government pursues to prevent that from happening. Under the circumstances, it would probably make sense to allow tourists some access to legalized cannabis, perhaps with extra fees or taxes added and strict limits on the quantities they are allowed to purchase. The cannabis could be grown and sold to tourists by cannabis clubs, which would appreciate the extra revenue. By adopting this approach, the country’s burgeoning cannabis industry could gain some benefit from the appetites of visitors, but without becoming overly dependent on that source of income. Finally, the banking situation needs some kind of constructive resolution. One cause for optimism is the recent legalization of recreational cannabis in Canada, where banking regulations are not as restrictive and where one major institution, the Bank of Montreal, has already made several deals to finance cannabis production. Assuming Canadian banks are willing to expand their operations in Uruguay, arrangements to accept cannabis industry dollars or finance cannabis-related ventures in South America could become a realistic possibility. So far, less than a third of the country’s estimated 150,000 cannabis consumers (out of a total population of 3,500,000) have registered with the legal system, which would seem to reveal a significant level of distrust or dissatisfaction with the current rules. Or, it could simply be a consequence of the slow pace at which legalization has been implemented, and over time more people might choose the legal path as the new market becomes more entrenched. Uruguay’s micromanaging approach to legalization has brought criticism from those who would prefer to let the free market run wild. But the decision to dictate the terms of legalization right out of the box also has its defenders, who see it as a smart way to launch a significant social and economic experiment. Despite the banking and supply problems that have bedeviled legalization in the early going, Uruguay’s move to bring cannabis out of the darkness and into the light is paying dividends. Drug-related crime in the country has dropped 20 percent in the short time marijuana has been legally available, and since the desire to reduce crime was former President Mujica’s primary rationale for proposing legalization, it seems the system is working exactly as it was intended to all along.